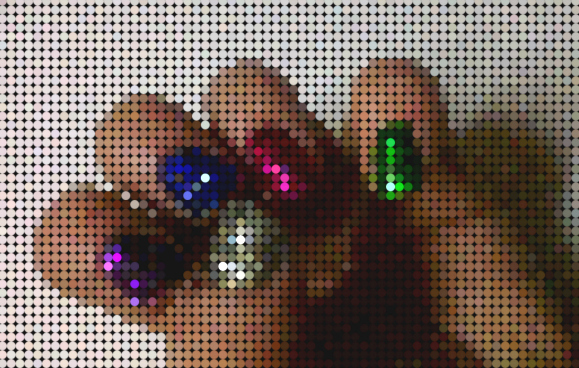 CherrySue, Doin' the Do: Sequin Nails for Silly Season! Have we seen the latest product from Ciaté? 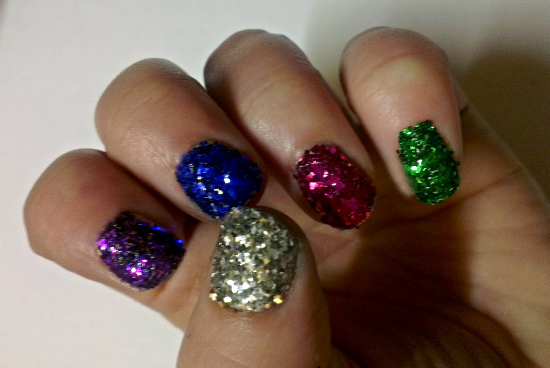 Just in time for the Christmas and Festive party season we have The Sequinned Manicure. A Magpie's dream. The Sequin Manicure pack will set you back £15 though we don't have an Irish price yet. That's why I thought it might be an idea for the less patient amongst us i.e me to figure out how to get this look right now. Let's face it, I don't need to be MacGyver now do I? I'll just leave these pictures below, yeah? Pick a colour.. Any colour.. While the look isn't to everyone's taste, nor will it ever be completely percise (such is the wonder of loose glitter) for a special event or one night only extravaganza on your talons? I reckon it's a winner. What think we? Will you be adding your name to the waiting list for Ciaté's Sequinned Manicure? Fabulous belonged out talons Sue - gorgeous! Oops - autocorrected from 'blinged'! I love the sequin look but I prefer when they are added on individually so you can do different patterns. It takes a bit longer but it's gorgeous. haha, love it!! That has got to be the prettiest cheapest nail look I've ever seen! Love it! 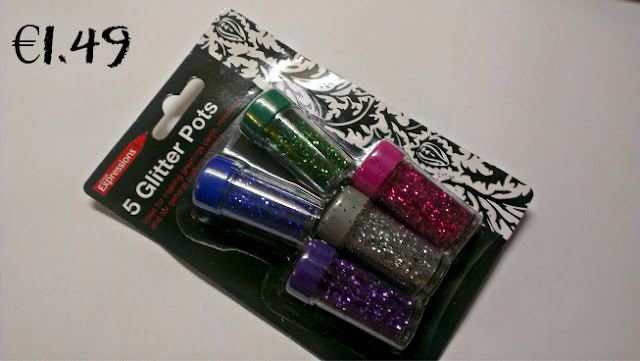 am in a very glittery mood at the minute.